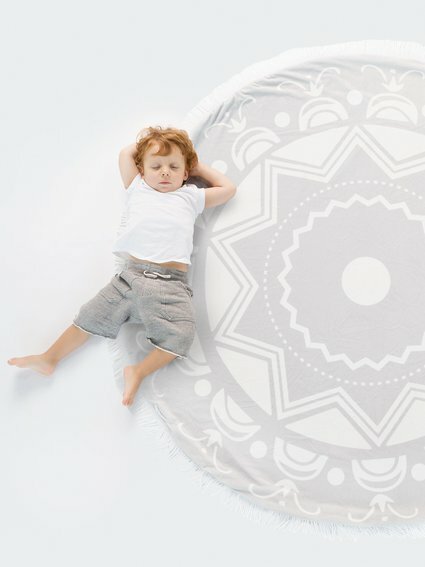 Tell your own color story with our dual-sided Marrakech™ Frayed Edge Blanket. 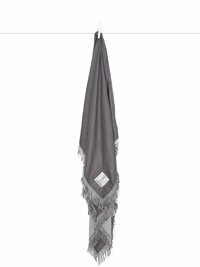 The ethereal frayed edges and super tight weave of this blanket keeps baby snug as a bug, and also doubles as a nursing or stroller cover. 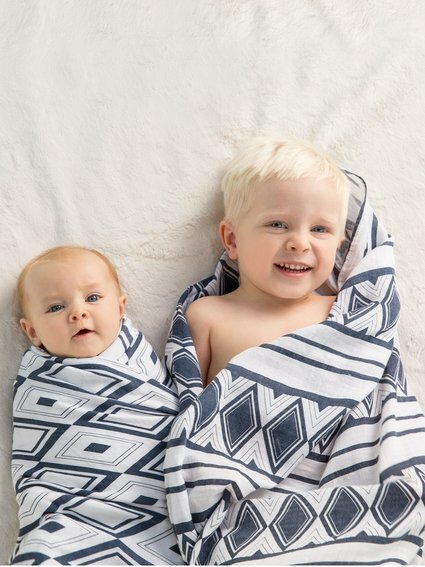 This swaddle appeals to my boho sensibilities while also being functional enough to get the swaddling job done. Super soft! This marrakech blanket kills me! 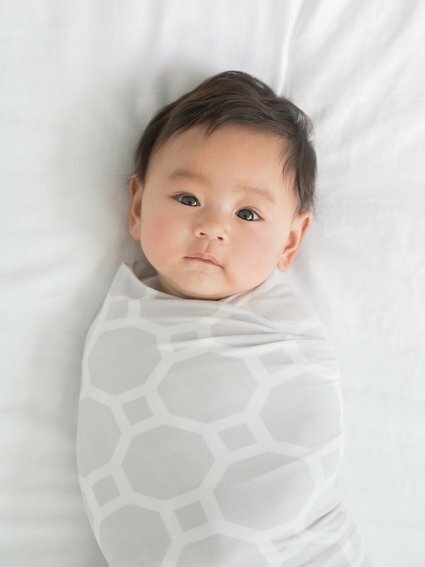 The design makes it so easy to swaddle my little one and its so beautiful. We have the teal denim...highly recommend! This blanket takes swaddlers to a whole new level. Wraps easily and looks so cute! The colors are amazing and they are much softer than other brands.